Both song-writer and visual artist, Emma Ruth Rundle has stolen a piece of our heart with everything she has done, from Red Sparrowes to Marriages or with her latest solo project, which began with the awesome «Some heavy ocean«. Amazing tracks, imaginary worlds apparently about to fall apart, music for souls coming from a person whose magic can be felt miles away. 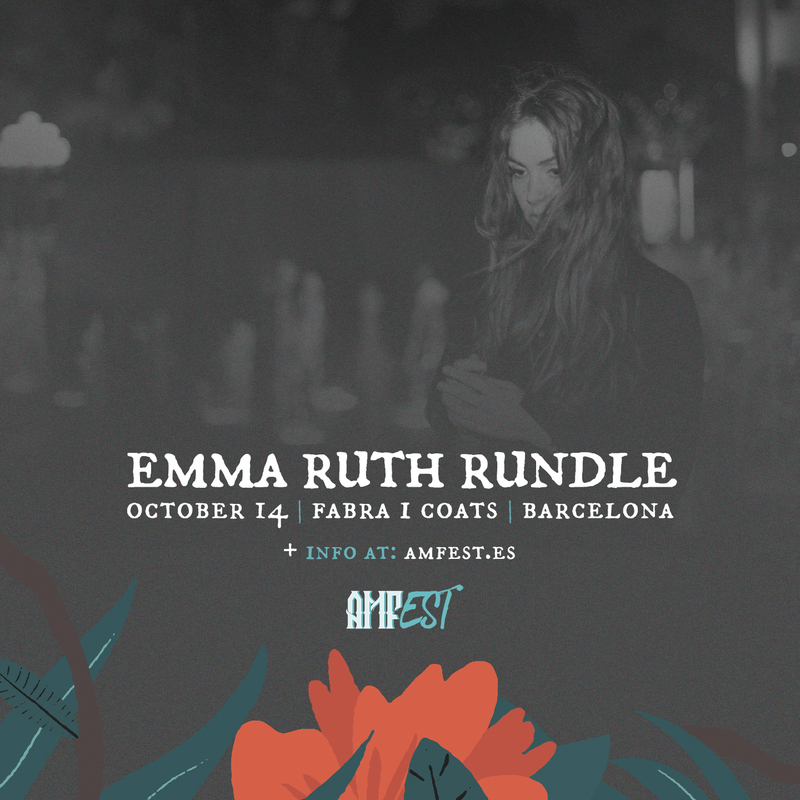 In 2018, Emma Ruth Rundle will be back with a new album and she will come to AMFest with her band for the first time ever in Spain. Another achievement that makes us pride, in our constant search of music that can change your life.